I love when someone walks into my house and says, “Mmm! It smells so good in here!” Sometimes it’s because I’ve been baking, and other times it’s because I have a pot simmer going on the stove. 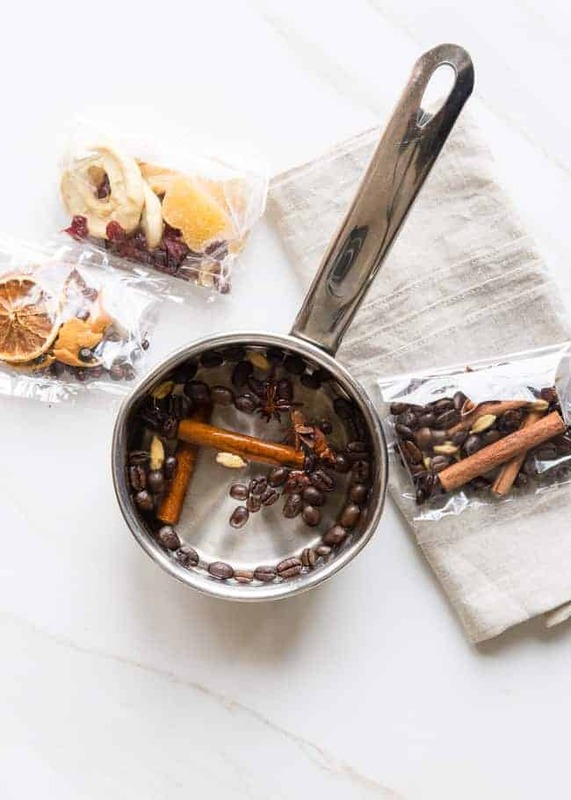 These three holiday pot simmer recipes will help bring extra holiday cheer into your home with their warm, comforting scent wafting from the kitchen and into every room. I package these up in little bags so they are ready at a moment’s notice. (And they’re great for giving out as neighbor gifts – a nice change from sweets!) 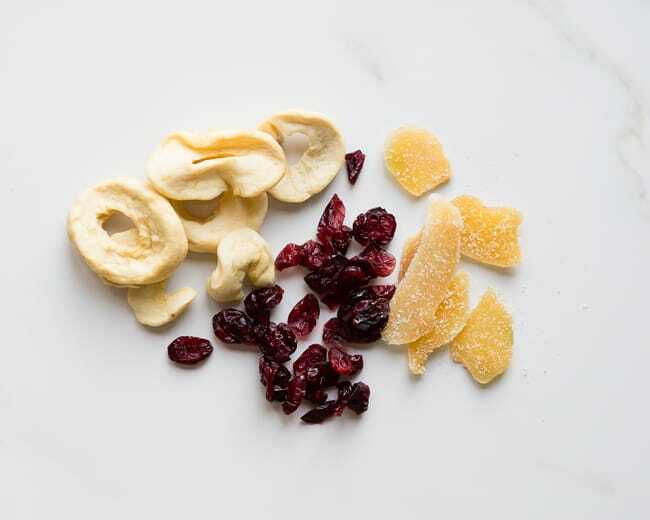 All of the components I’ve used here are dried or preserved in some way, but fresh fruit can easily be used instead. 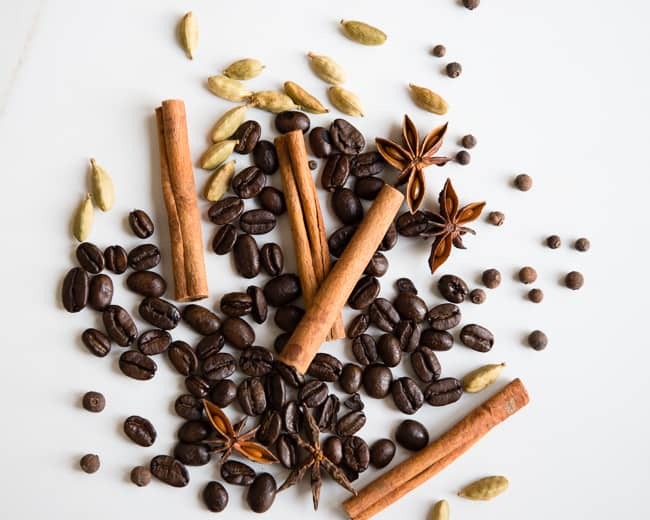 How it smells: like your favorite coffee house. Bonus points for using this pot simmer while making sugar cookies. 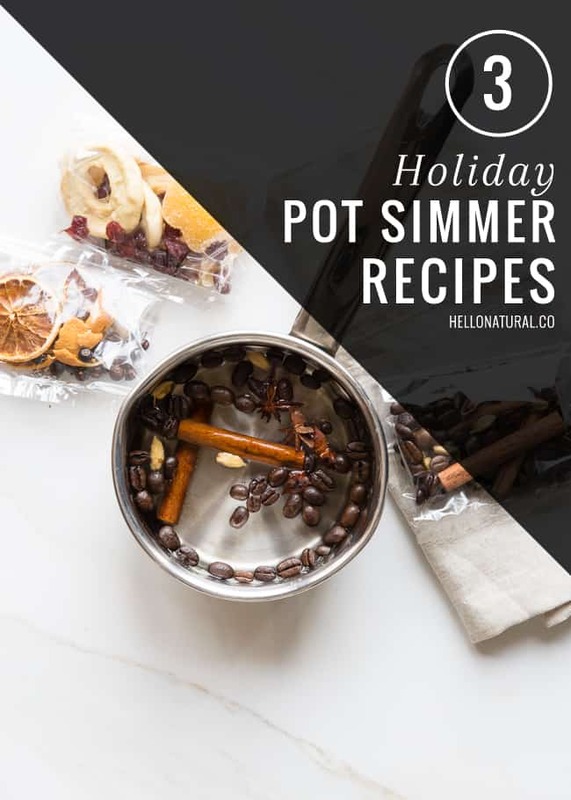 Love pot simmers? 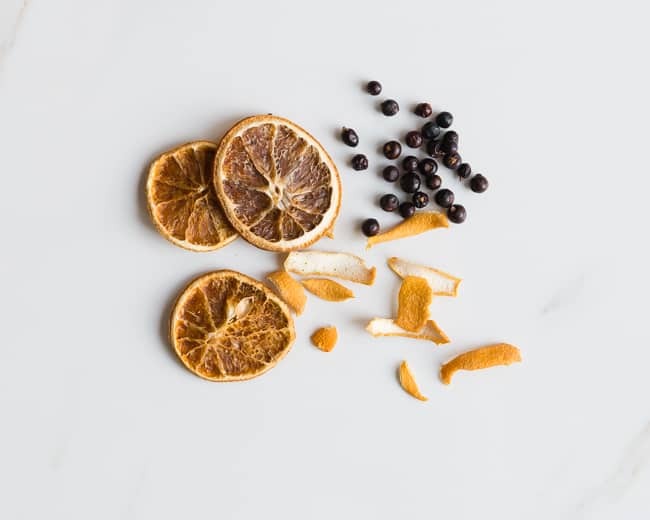 Try this vanilla rosemary recipe or this grapefruit cinnamon simmer! Hmmm I have always loved the smell of coffee; I might as well do #1 :) Thanks heaps. This is such a great idea to get the whole house smelling holiday ready! Really great post. I have never made pot simmers before, but there is always a first!